Will joined St. Mark’s in September 2013. He is married to Anna and they have two daughters, Dolores (8) and Estelle (6) and a son, Vincent (4). Will is originally from Shrewsbury but spent 11 years in Wales before moving to Wigan. In June 2018 Will was licensed as All Saints Team Rector and Town Centre Hub Leader. If you want to know more then get in touch! You can contact Will on 01942 211194 or send him an email by using the contact form at the bottom of the page. 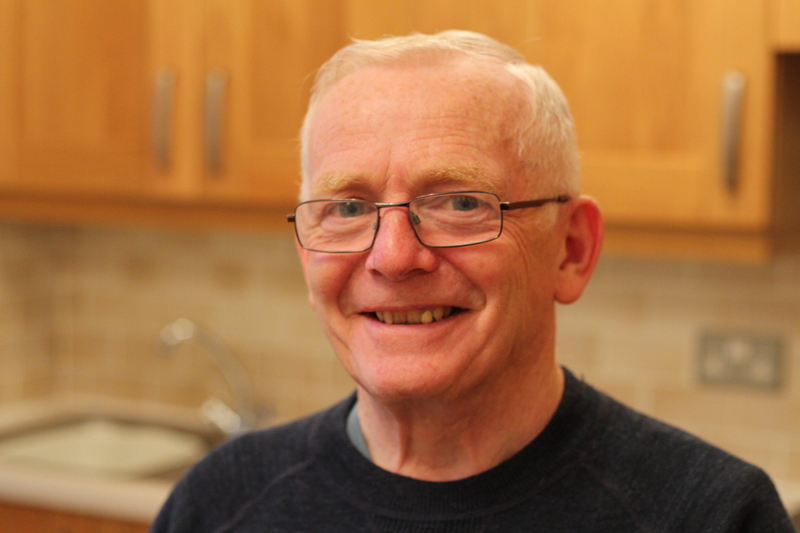 Sam joined the Town Centre Hub in October 2018 after 10 years in Wigan, first at St Catharine’s Scholes and Christchurch Ince and later leading the Central Hub. Sam is married to Jim and they have two children, Jake (19) and Izzy (17). Sam has oversight of Chaplaincy development in Wigan Town Centre. Sue has attended St Mark’s all her life – she’s a ‘Wiganer’ through and through. Sue chose the path of Ordained Local Ministry because of her love for, and commitment to, the people of Newtown. Sue is married to Mike who shares her commitment, and is very much involved in the life of the church. Sue works full time as a lawyer and Mike is a Community Nurse. 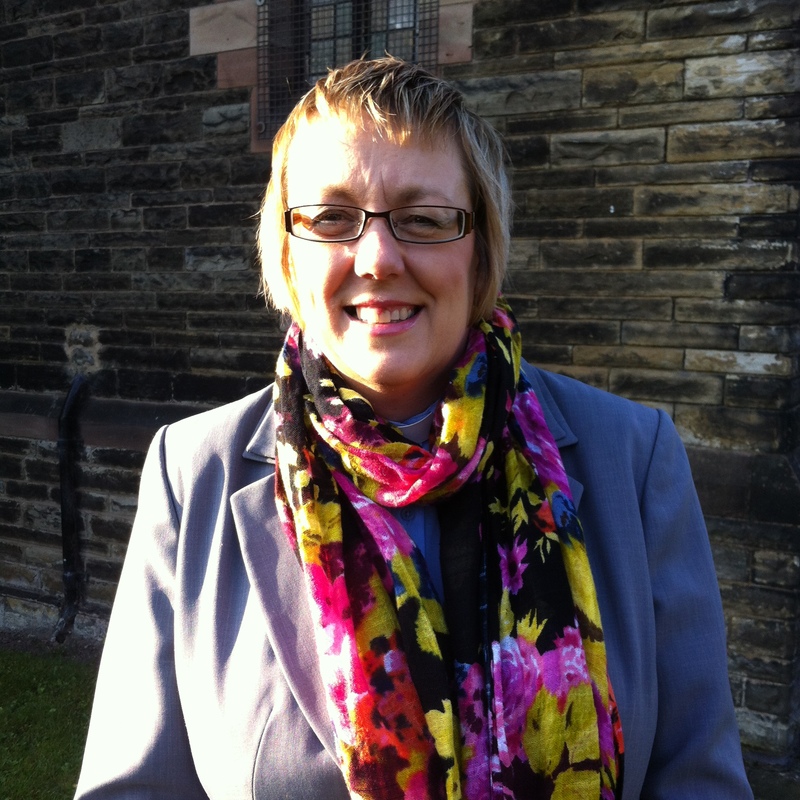 Sue is also the Bishop’s advisor for Ordained Local Ministry in the Liverpool diocese. Margaret is married to Fred and they have two children Martin and Kathryn and two grandchildren, Larissa and Carrie. 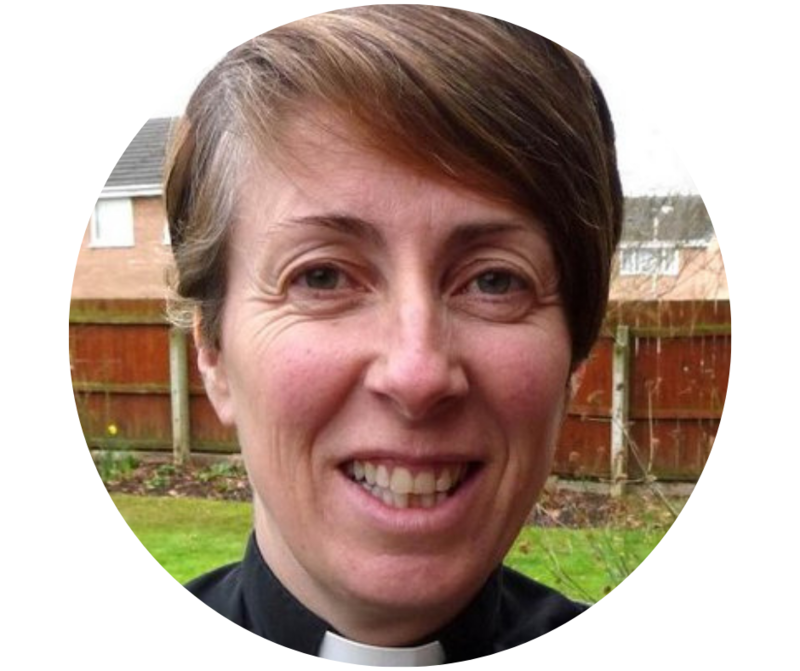 Margaret trained for the Ordained Local Ministry and completed her curacy in 2016. 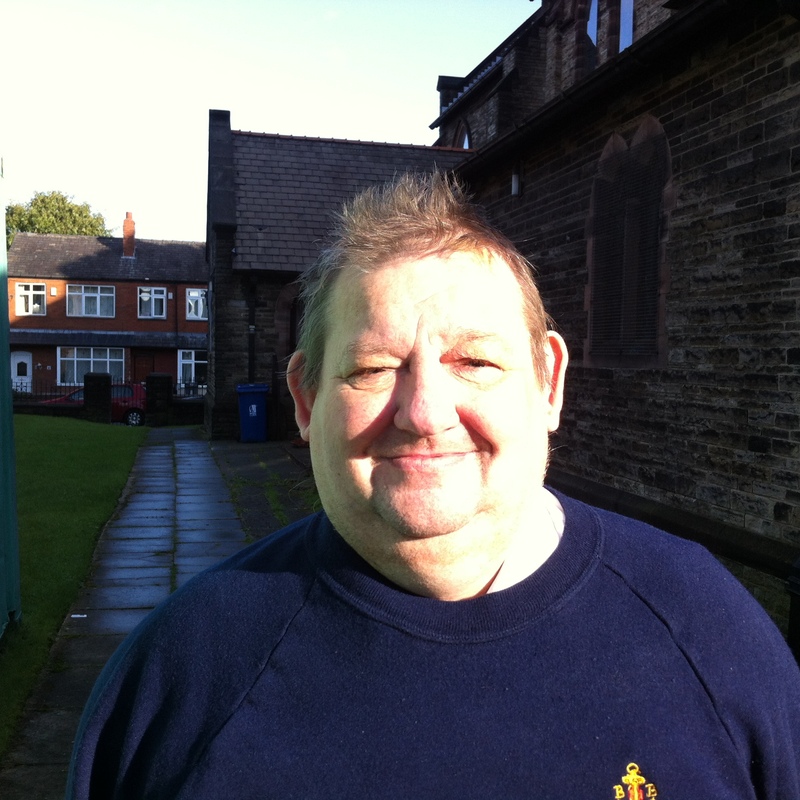 Joe was born and bred on Worsley Hall and has been a member of the church since its inception. You can read more about his calling and commissioning here. He is married to Kath and has two sons, two grandsons and a granddaughter. Eileen retired at the end of January 2015. 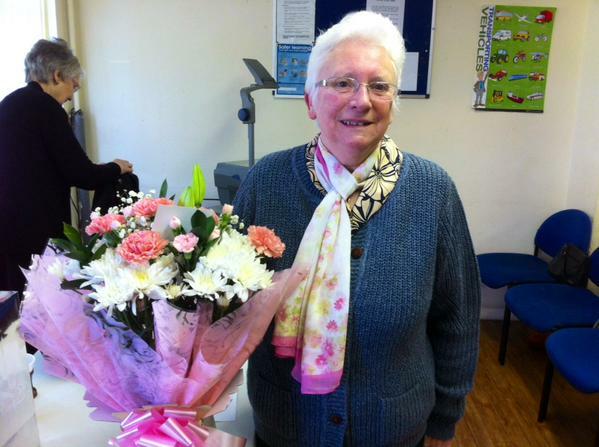 Following six months of well deserved rest Eileen was granted permission to officiate by the Bishop of Liverpool. Eileen has been at St. Mark’s for most of her life. She is married to Ken and they have three sons, three daughter in laws and four grandchildren. 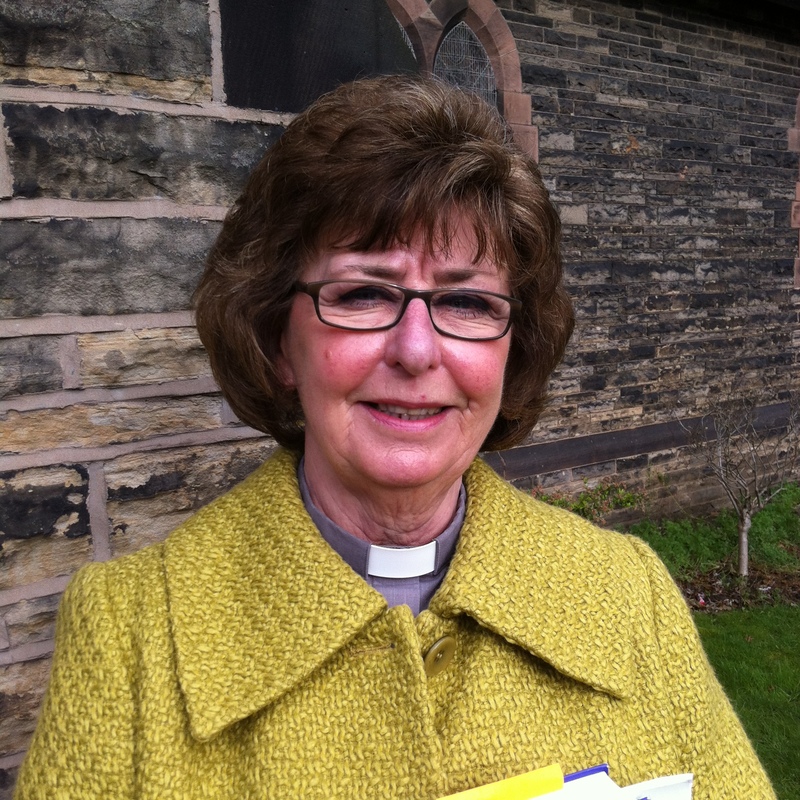 Eileen’s ministry was mainly with a team at Worsley Hall Community Church based at “Bramble House.” She now assists across the parish and provides cover across Wigan Deanery. 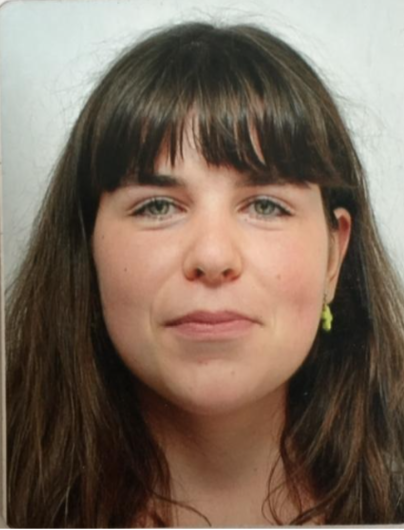 Rebecca is part of the Pais Wigan team. 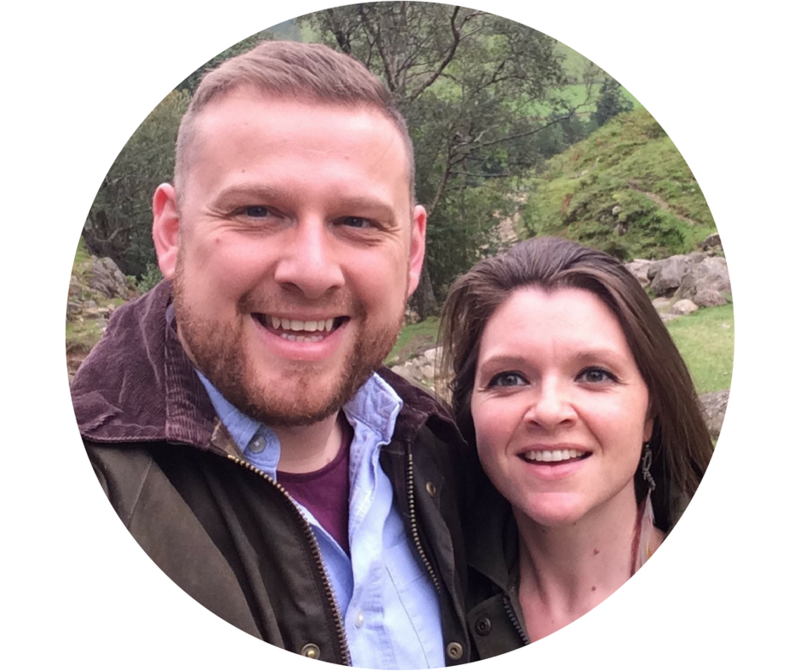 She is hosted by a family at St Mark’s and works in the Brighter Youth Ministry across Wigan.